Recently been attached with this fantastic beauty brand products from Korea. I like the packaging in white color. I love to try out different type of skin care products because I know my skin, it needs something new to keep glowing and look fresh. hehe.. Step 1: Wash your face with The Contour Cleanser. 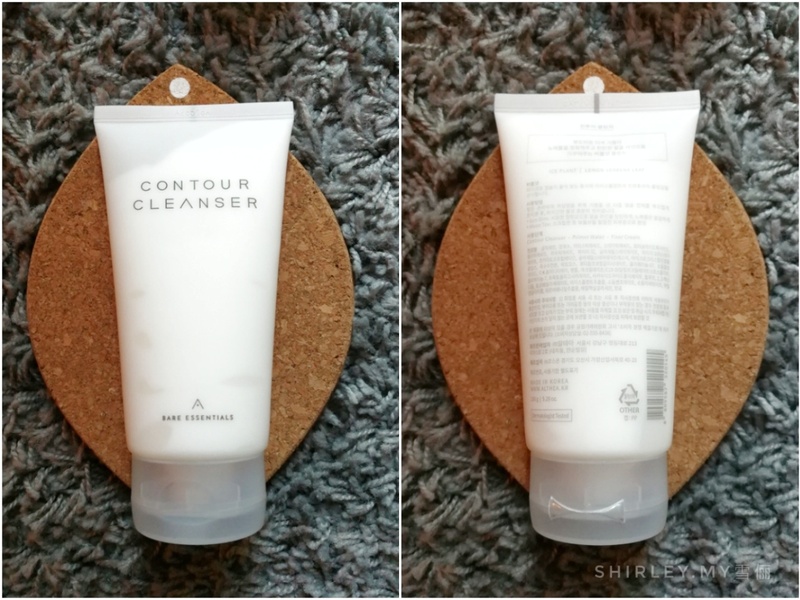 The Countour Cleanser is packed with soothing Ice Plant and detoxifying Lemon Myrtle extracts. The cleanser has a fragrant smell which I am quite loving it. It can help to detoxify our skin. This cleanser is beneficial to use because it helps to promote blood circulation and reduces bloating and swelling for a defined, enviably slim face shape. 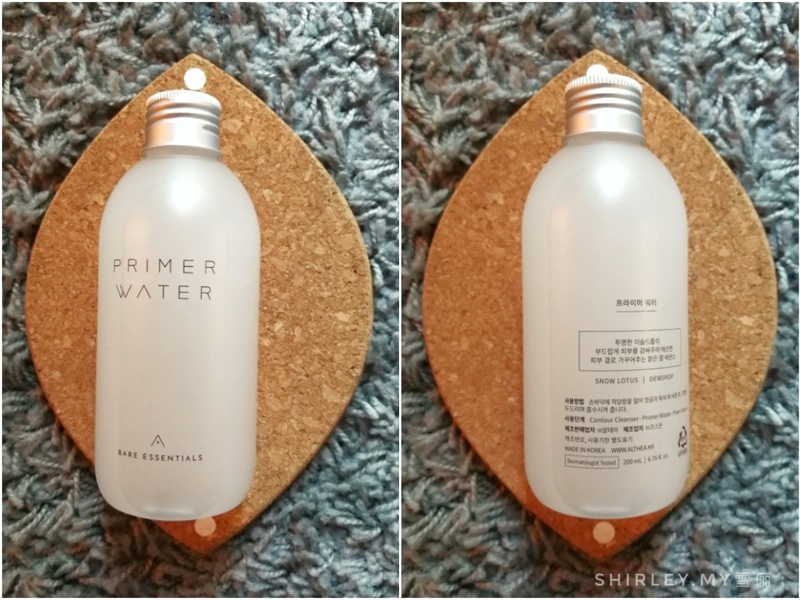 Step 2: Apply The Primer Water onto your face after cleansing. The Primer Water contains patented dewdrop technology (Macro Fluidic Dispersion technology) that gently fills the gaps between pores. It allows hydration to penetrate deep within the layers of the skin. This comes with 2 in 1 concept which consists of both hydrating toner and primer. It gives a smooth and silky texture after applying it. Step 3: After The Fixer Cream after The Primer. 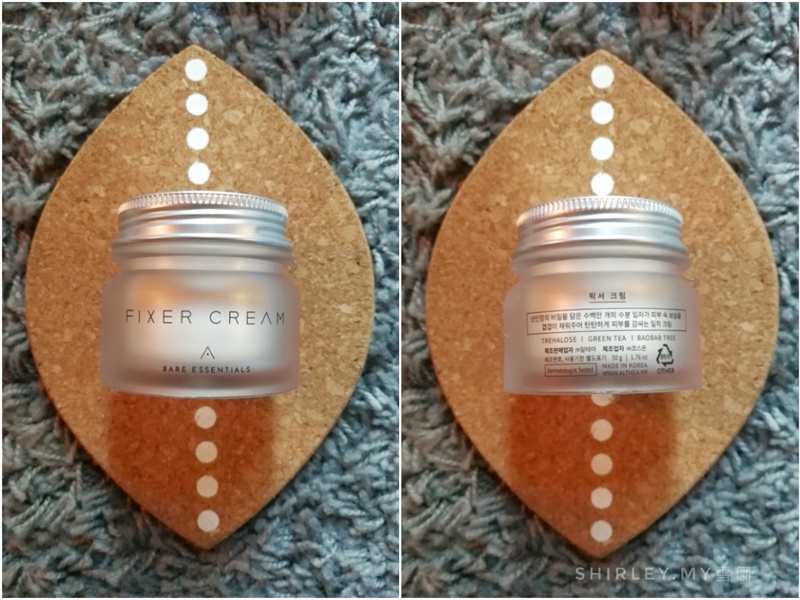 The Fixer Cream is not oily when apply it on my skin. It has a very soft and smooth texture, hence the absorption is quite speedy on my skin. It is rich in antioxidants derived from Camellia Sinensis (green tea) seed oil, and helps to promote collagen regeneration using Baobab Tree extracts. You can purchase three of these products at RM116. If you are looking for something which can give you glowing, flawless and crystal clear skin effect, Bare Essentials is definitely your best choice now! 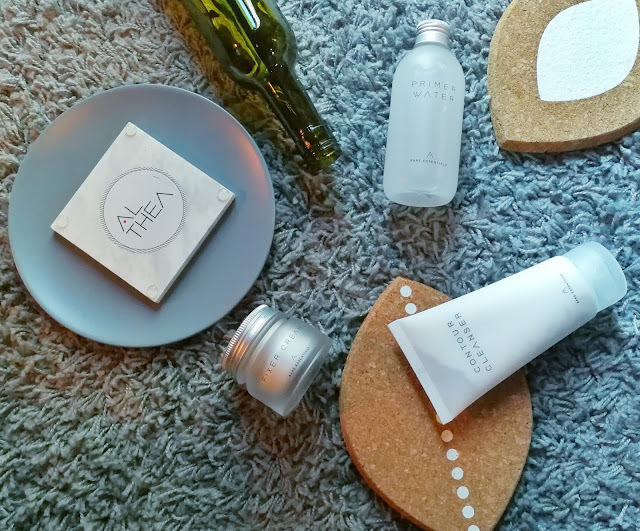 Alhea is giving out an additional 10% off with a free special edition mirror if you purchase now at www.althea.kr.